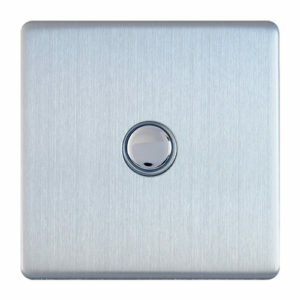 Dimmers – Govena Lighting S.A.
Makes is possible to control the lighting from a number points in the room. It is a state-of-the-art alternative to the intermediate systems. Works with METROI…. 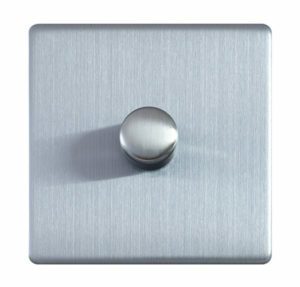 and METROT… dimmers.